According to a Financial Times report, Apple has a budget likely to exceed $500 million to attract game developers to its recently unveiled game subscription service. The FT says Apple is wooing game developers with an extra incentive if they decide to make their games available exclusively on its game subscription platform before release to others. Although the $500 million looks quite high, it pales in comparison to Apple's reported budget of more than $1 billion for TV+, its newly unveiled video subscription service. 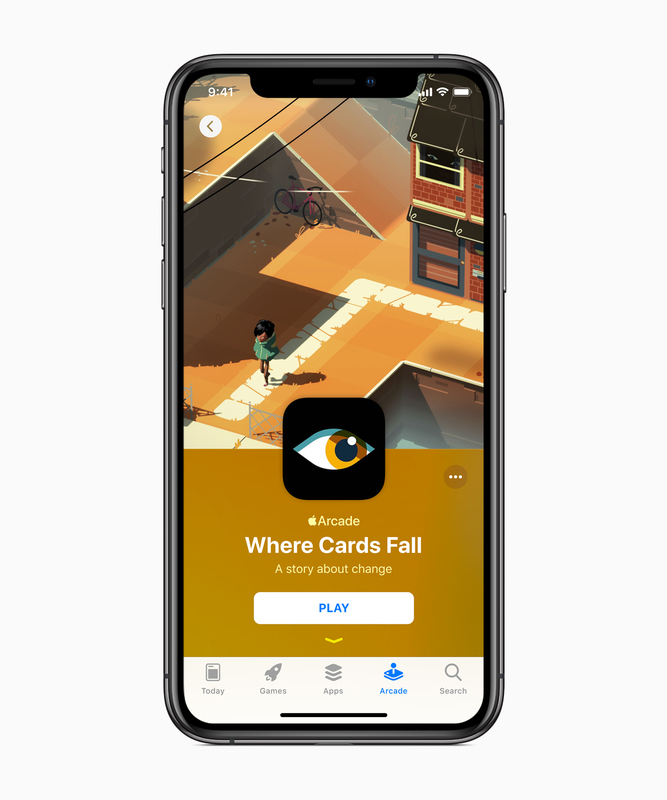 Apple Arcade as the game subscription service is named will focus on paid games and feature titles from the likes of Finji, Giant Squid, Cartoon Network, LEGO, Mistwalker, Konami, SEGA, Snowman, ustwo games, Bossa Studios, Annapurna Interactive, and Klei Entertainment. 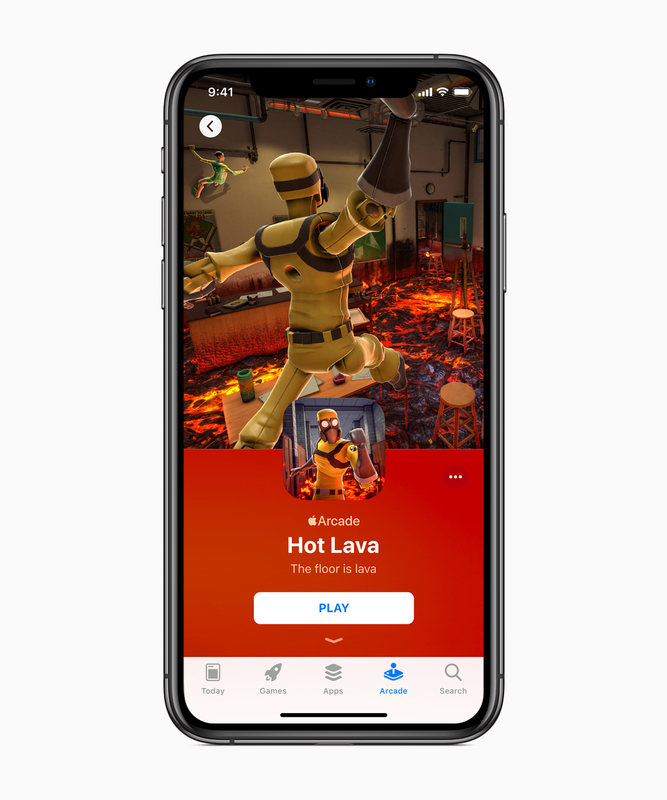 It'll launch with more than 100 new and exclusive games on the iPhone, iPad, Mac, and Apple TV platforms at a yet unspecified date. Apple is focusing on indie games for the service and has not yet said how much it'll charge for subscription.